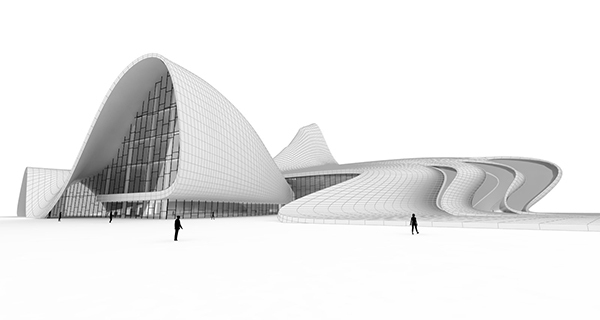 The newest course at Thinkparametric focuses on designing an organic facade. Learn various methods, techniques and software that will help you when designing more free-form shapes. You will walk through the process of modeling an organic building envelope using Rhino, T-Splines, and Grasshopper. Good tutorial right up until he uses the Weld Verticies tool. No clue where he got that from. Welding vertices refers to joining points (vertices) in t-splines. Tsweld command. He used T-Spline Plugin, you can find the Weld Vertices option under Modify.